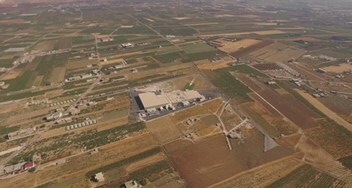 Daher Foods was founded in 1992 by Michel Daher, initially producing Potato Chips under the Master brand, after the need to help farmers and process an oversupply of potatoes in the Bekaa valley became evident. 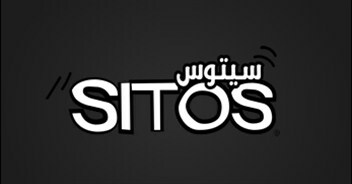 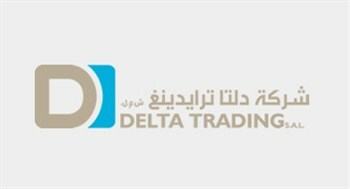 Daher Foods starts its own distribution company, calling it “Delta Trading SAL” in Lebanon. 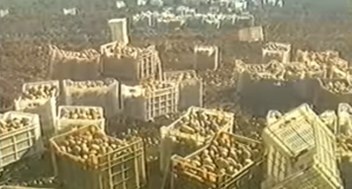 With a belief that the natural potato chips market was poised to grow, Daher Foods expanded its potato chips operation in Lebanon. 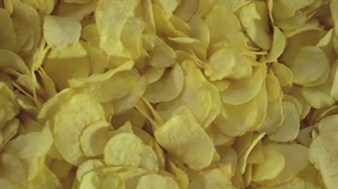 Daher Foods celebrates its 10-year anniversary, with its Master brand becoming the #1 salty snacks brand in the Levant. 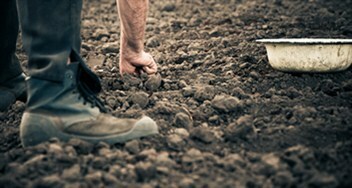 Daher Foods moves into its brand-new state-of-the-art headquarters and plant. 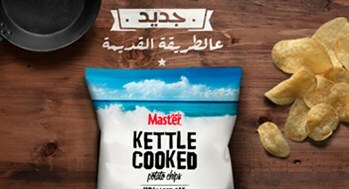 Daher Foods launches two new product ranges, Master Pops, a 70% less fat product catering to a more health conscious consumer and Master Kettle Cooked, a premium potato chips product. 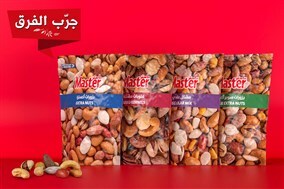 Daher Foods introduced its nuts product under the Master Brand, a natural expansion for the Brand in the salty snacks category. 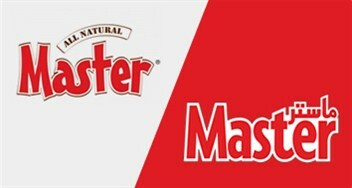 Master Nuts are made with high-quality raw material and unparalleled roasting methods in a cutting-edge factory.